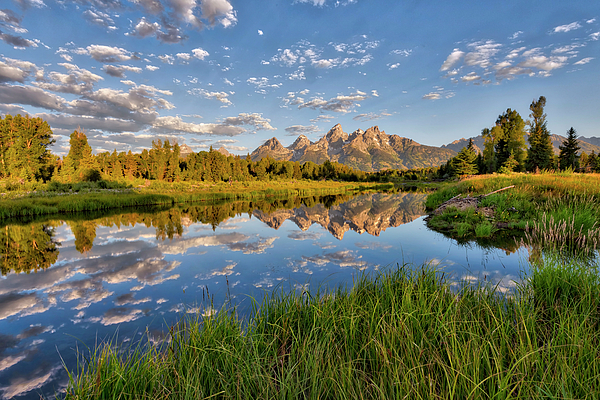 There are no comments for Teton Sunrise. Click here to post the first comment. 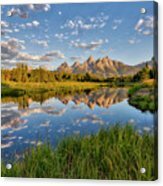 One of my favorite places for sunrise... Schwabacher Landing in Grand Teton National Park. 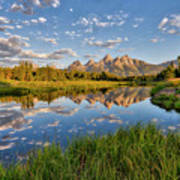 Stacy White is an upcoming commercial photographer with a passion for nature and landscape. Stacy uncovered her love for photography and she spends as much time as possible taking photos. 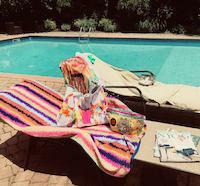 Stacy lives in Sarasota, Florida with her husband, 2 children and 2 dogs. Living in Florida gives her a wide range of opportunities for interesting wildlife as well as amazing scenic locations for her photos. Stacy enjoys traveling as often as possible and wherever she goes, she looks for and captures the beauty she finds in nature around her.